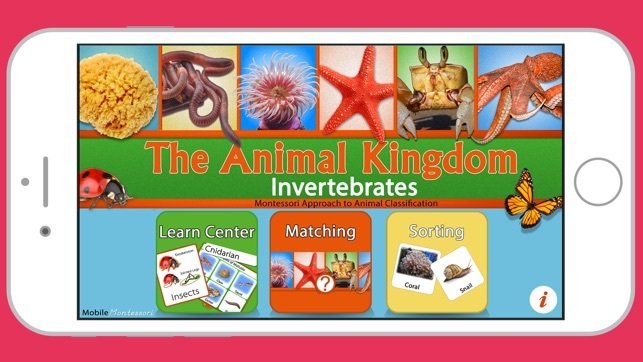 Learn the names and characteristics of invertebrate animals. 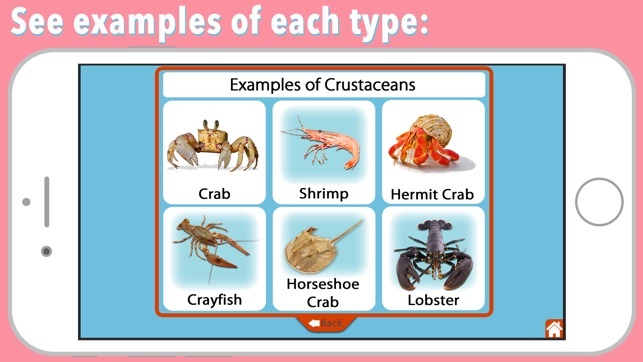 You will learn about the characteristics of Sponges, Worms, Cnidarians, Echinoderms, Crustaceans, Insects, Arachnids and Mollusks. 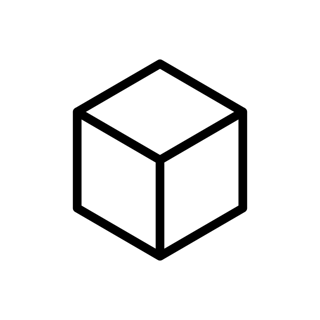 Included are examples of each animal type! 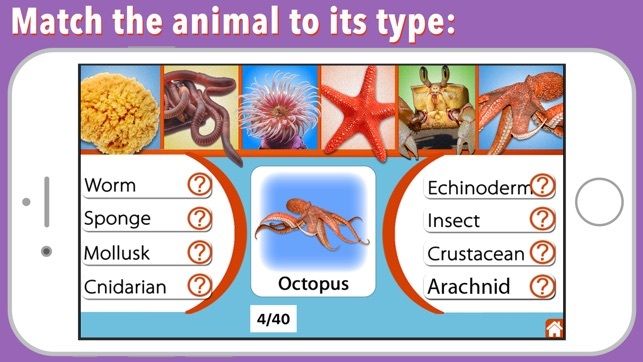 Lessons include a matching puzzle to identify the animal type with the individual animal characteristics. 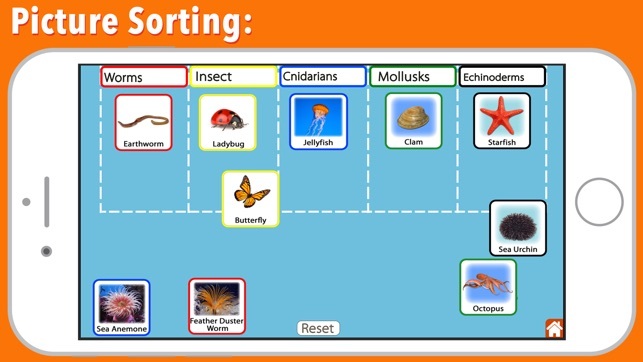 Practice sorting animals into their correct classification with the sorting lesson! 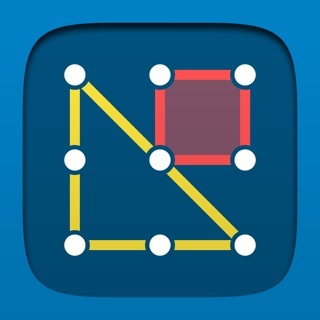 This app is now Universal! 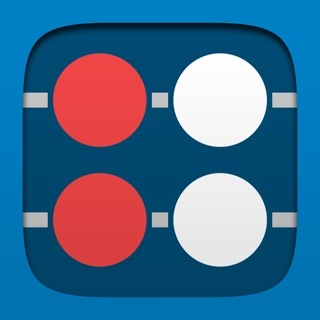 Use on any iPad or iPhone device! 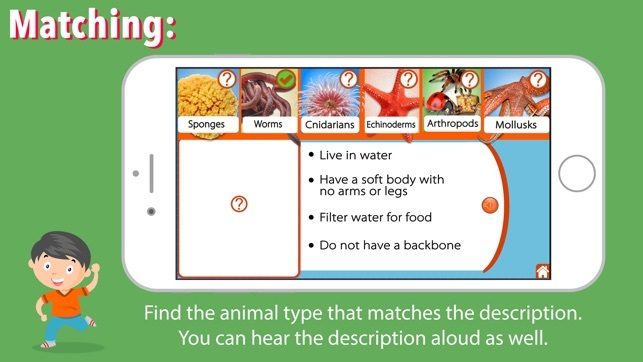 As a homeschooling mother, I found this app to be a nice reinforcer to some of the concepts of animal classification I am teaching my first grader. 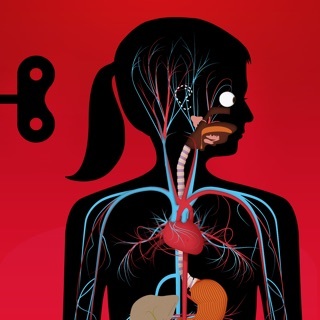 It hits the major invertebrate groups and their important features. 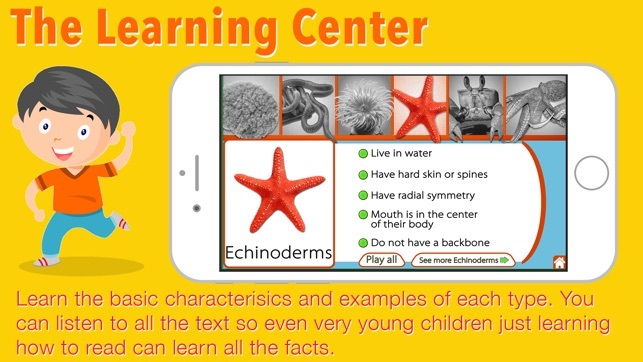 The app even teaches the name Cnidarian for jellyfish. 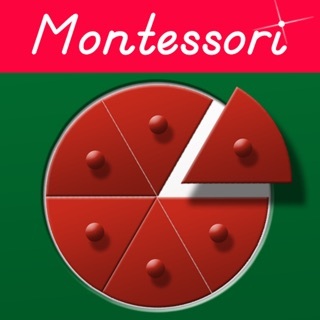 I would suggest the app for elementary aged children. 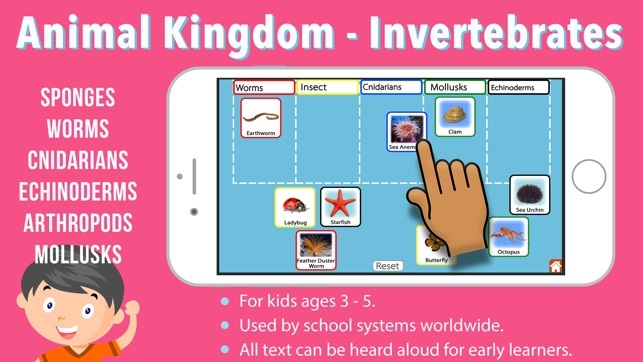 Also reading is not required, by touching the buttons next to the features, the app will read the information to the child.- A big plus so the child can do the app independently.